In 2009, the French company Citroen creates a premium sub-brand DS Automobiles, specializing in the production of luxury cars, with its unique design, high quality equipment and expensive decoration. Starting from 2014, the company became independent from the DS Citroen and became an independent company with its principles and thinking. 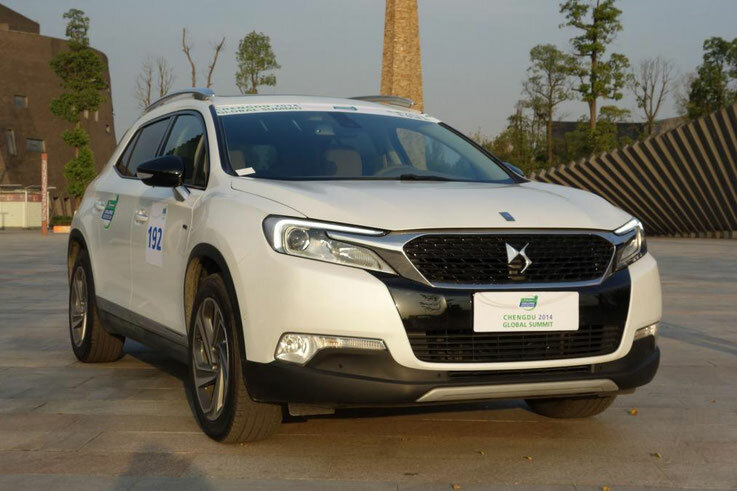 According to Peugeot-Citroen Group Chairman Carlos Tavares, DS Automobiles brand will continue to use the same platform, which are used in other models of PSA, but it will be different from Citroen car higher and advanced technical standards. The emergence of modern models of DS preceded produced from 1955 to 1975, the line of business sedans with premium Citroen DS. These cars received consonant with the abbreviation "DS" the informal name of "Deesse", which translates as "Goddess". Citroen DS those years differed advanced for its time with the original design hydropneumatic suspension and streamlined body. The car was rated at its true worth in the French government, the DS also popular among various kinds of civil servants and the French glitterati. Citroen DS has earned special recognition after this sedan in 1962 managed to save the life of the president of France Sharlyu de Gollyu during the attempt of terrorists. The last could cause serious damage to the sedan body and penetrate the wheel. But thanks to the actions of the driver, who had raised the ground clearance by a hydro-pneumatic design, the car was able to safely leave the fire place. In 2009, the company has decided to revive the Citroen DS line models. 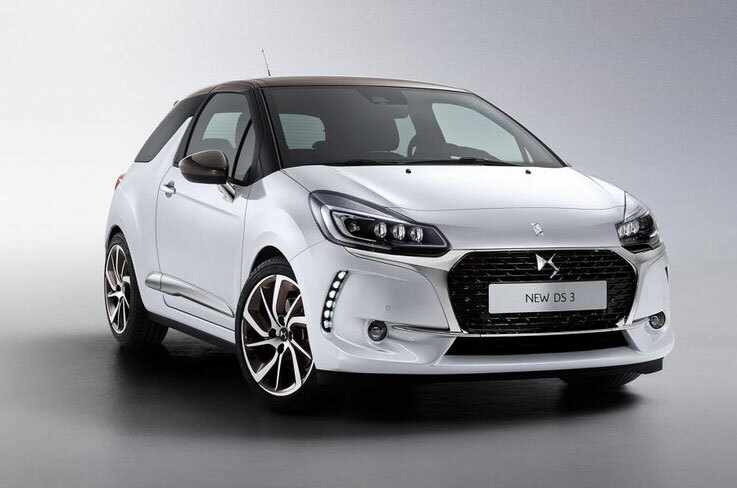 The first in this family became a compact city hatchback DS 3, based on the C3 platform. As the second model of the newly created sub-brand DS in 2011 introduced the 5-door the Citroen DS 4, elected "most beautiful car of the year" at the International avtofestivale. DS Family closes flagship DS 5 - the official car of the President of France Francois Hollande. As of 2016 in Russia DS Automobiles brand officially presented 2 models: 5-door hatchback DS4 and elevated all-terrain version Crossback. The emphasis the company is doing to the Chinese market, where these vehicles are in high demand.